Head down to the beautiful South African wine region of Stellenbosch, and you’re sure to come across no shortage of quality wineries. However, the team behind the Winery of Good Hope are keen to get across the message that - despite being proud of their Stellenbosch heritage and the quality associated with this region - they stand well apart from their neighbours and contemporaries. Why? Simply because they, like certain others, sense that Stellenbosch has become a little too big for its own boots, and has started to become a bit on the flashy side. The Winery of Good Hope believe that by stripping away all the pretension, the expectations, and the occasionally flashes of silliness surrounding fine wine, they’re able to provide the world with a real taste of the region which focuses on expression, the natural flavour of the fruit, and the traditional methods used. Alex Dale is a busy bloke. 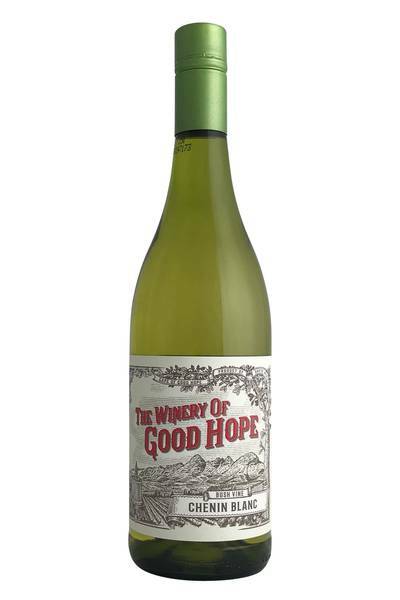 As well as running his eponymous winery Radford Dale, he also has a hand in the wines of The Winery of Good Hope, which is producing some of the best value wines out of South Africa at the moment. Chenin Blanc is a star variety in the country, with old vineyards and a real national style. This is clean, medium bodied, and has good pulpy fruit weight on the mid-palate. The finish is classic Chenin Blanc - zippy, acidic and frisky. There is some herbaceousness - fresh grass and lemon verbena - that add complexity to the green apple and pear fruit. 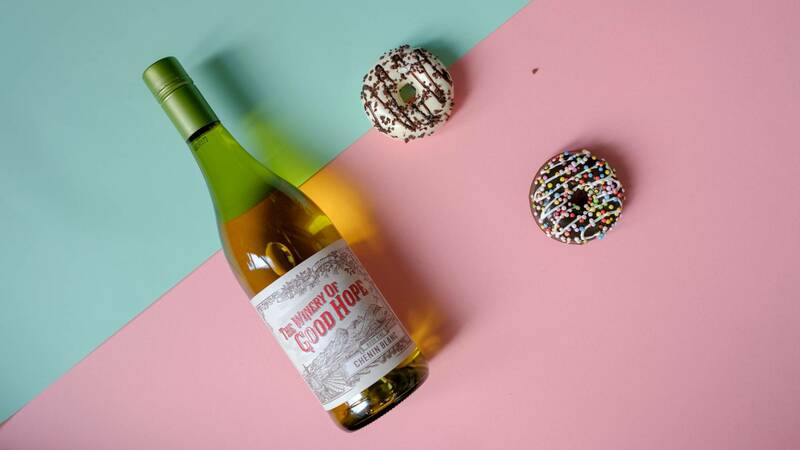 South African Chenin Blanc is rarely anything less than a real treat when it comes to dinner time, and this gorgeously lush bottle is no exception. If you’re looking for food pairing perfection when it comes to Chenin Blanc, your best bet is to go with a dish which combines both sweetness and acidity - something like a classic Chinese pork sweet ‘n’ sour would fit the bill perfectly. In fact, Chinese takeaway favourites are probably a safe bet all round, as would be almost any dish which brings together savoury meat and sweet fruit, like a Moroccan tagine or a creamy Indian curry. If you fancy something fresher and lighter, a cold seafood salad would provide the same kind of balance, and would be sure to really explode with flavour on the palate.